If Calgary actually wants to become a technology hub, the city needs several years to build up its talent pool. Considering Calgary's size, Jay Gohill didn't think his city had much of a chance to land Amazon's coveted second headquarters. For Gohill's tech company, it's probably a good thing. He's president of Arcurve, a software company with 65 employees in Calgary and Houston with clients in energy, transportation and health, among other industries. If a mammoth-sized company like Amazon came to town looking to hire 50,000 employees, the local tech sector would likely have been swallowed up as the competition for talent would have been extreme. "I would consider it a bit negative because we're in the process of trying to hire several people," said Gohill, from his downtown office. "It would have been a challenge." Amazon revealed Thursday its short list of 20 cities it's still considering for its second headquarters and Calgary didn't make the cut. The only Canadian location still in the running is Toronto. While Calgary and other cities like Edmonton, Winnipeg and Halifax may have been long shots, the Amazon rejection can still act as a wake-up call. If those cities actually want to become technology hubs, they have to take action to build up their talent pool and promote their local tech sectors. That won't happen overnight. 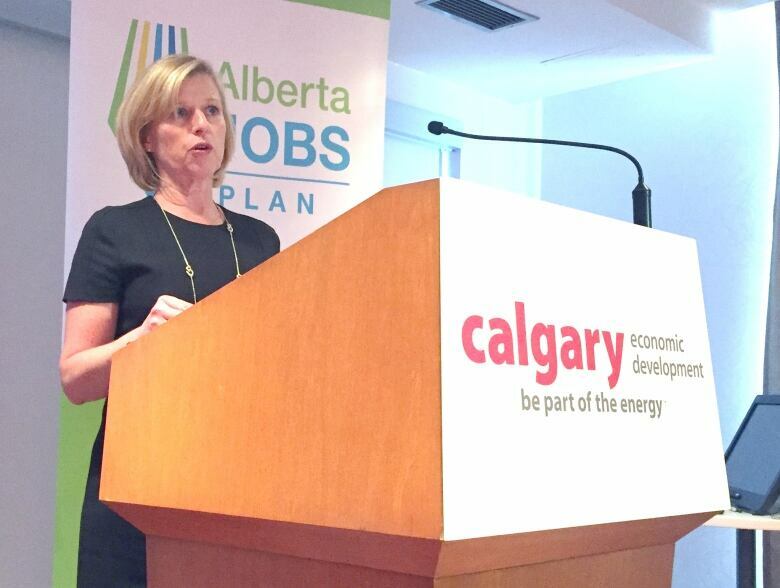 For Calgary, that should mean a frank discussion with colleges and universities, along with government and industry. Gohill says the city produces quite a few high-tech workers, but they often don't stick around, even with the local industry growing and hiring. "The challenge right now in a competitive landscape, all these organizations are looking for people. We have to attract people back to the city," said Gohill. "Lots of people have left." Calgary's bid garnered plenty of attention outside of Canada for its folksy tone and bold ambition, but coming up well short of the prize shows how far the city is behind its counterparts across the continent. The big issue for the Stampede City is a workforce that's not geared for leading edge technology. "I hope it's a wake-up call for people," said Grant McLarnon, with Calgary-based Adoxio. "We're in the software business so we understand the software environment in Calgary and it's not the same as in those other cities that were selected like Austin, Atlanta, Boston." The company had 30 employees two years ago, but has grown to now have a staff of 90 across five offices in Canada and some workers south of the border, too. "Calgary has a great standard of living, which it has going for it," he said, but "it's still not in the same league as those other cities on the list." The city's oil and gas sector could be holding back the technology industry. 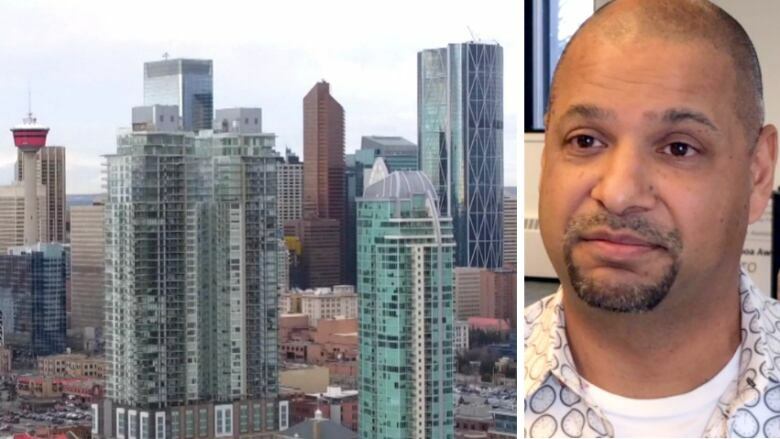 "Calgary is a difficult city to hire in. We're competing with an oil industry and that can be difficult," he said. "The oil and gas industry has paid people exceptionally well for a very long time. As a startup or a small growing software company, that's hard to compete with." Even with a downturn in the oil and gas industry, laid-off workers aren't necessarily suited for the high-tech sector, which is working on leading-edge programs, added McLarnon. Q&A: $80 oil would be a bonanza for many, but would it be bad for Calgary? Calgary's bid highlighted the many strengths of the city, but the process showed how far the city must still go to transition its workforce for the future. "People are moving faster than we are. And that's everything from the talent pools, building the talent pools, re-skilling talent pools. And so I think we can learn a lesson from some of the cities that got on the short list," said Mary Moran, the CEO of Calgary Economic Development, which created the Amazon bid. "We do know, and they emphasized it over and over and over again, the most important thing is 'Can you build talent?'" she said. Moran underlined her argument by pointing to an announcement in B.C. this week of 2,900 new spaces being added at the province's universities and colleges in technology related programs. 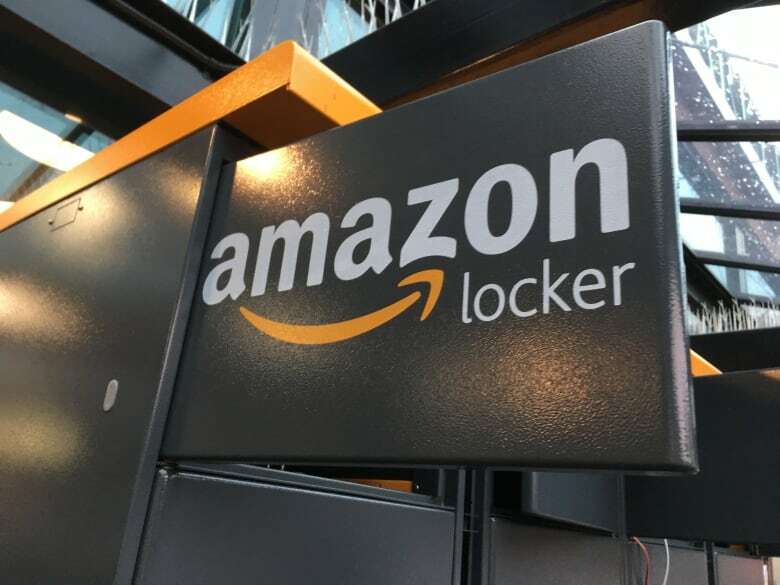 Some local tech sector executives were even surprised Calgary made a bid to Amazon in the first place, considering the size of the headquarters. At least the Amazon bid has increased the awareness about the senior and entry-level tech professionals the city desperately needs to land a big Silicon Valley-type fish. "This has been a known fact for the last 30 years, as far back as 1987 we had to import talent from around the world to meet our business objectives," said Wayne Sims, founder of 3esi-Enersight, a Calgary-based tech company, with offices around the globe. "Calgary has a reputation as an oil town and as a Stampede town but when it comes to technology it's a complete vacuum."